Drill perfectly aligned hinge screw holes. 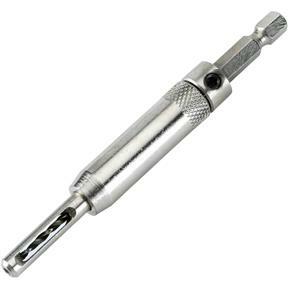 Self centering, spring-loaded drill bits are guided by the hinge screw holes. 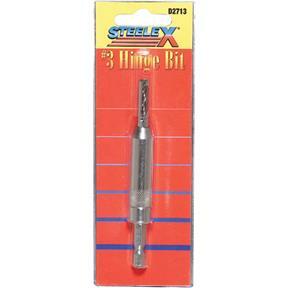 Hex shanks fit all quick-change drill/drive systems. Sold as single.